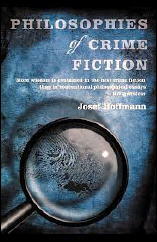 » Book Received: JOSEF HOFFMANN – Philosophies of Crime Fiction. Amazon.com has it for only $16.00, a 30% discount if you pre-order. Publication date is October 1, 2013. Pre-ordered it. Thanks for the heads-up.